Brings together in encyclopaedic form all that the Bible contains on particular subjects, both biblical and contemporary. There are new entries on homosexuality, abortion, drug abuse, nuclear war and discipleship. 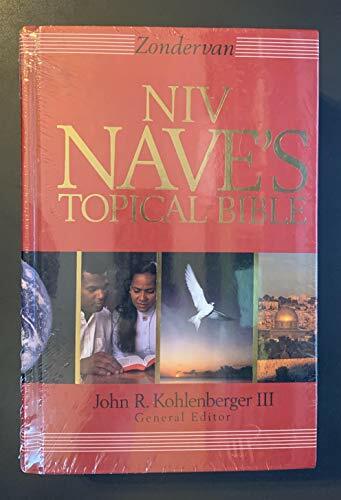 Archaic vocabulary is cross-referenced to modern NIV terminology.